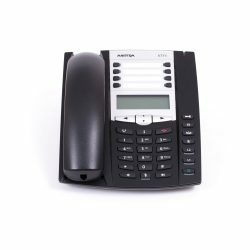 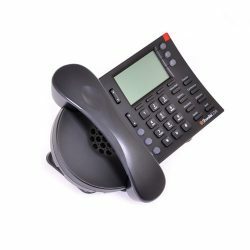 The Mitel 5320 IP Phone is an economical, entry level, self labelling enterprise business IP phone that is specifically designed for telecoms intensive companies. 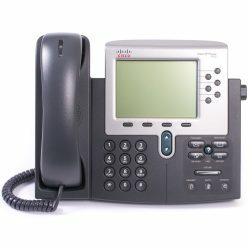 Users that require a converged IP infrastructure to deliver productivity and customer enhancing apps and services to the user desktop. 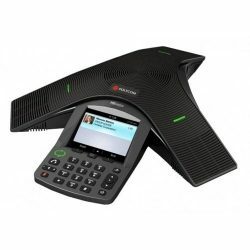 This includes UC, speech recognition, PC integration, contact centre and remote voice / data apps. 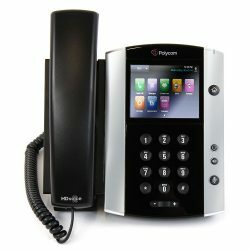 The 5320 IP Phone shows Mitel’s on going commitment to the ease of use and enhanced user value, while delivering innovative phone and comms features and apps. 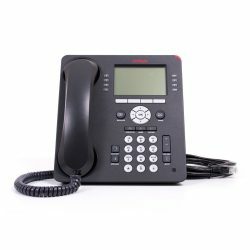 It is ideal for business executives, company and team managers and employees; and it can be used as an ACD agent, a turret phone or a teleworker phone. 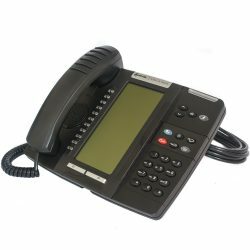 All active Mitel phone system admins will appreciate the ability to easily manage the phone users through remote programming, eliminating the need for any hand written paper labels, there by reducing install time and on going operational costs. 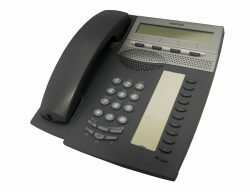 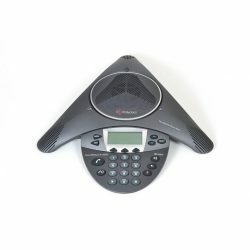 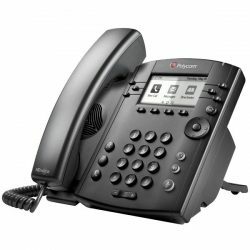 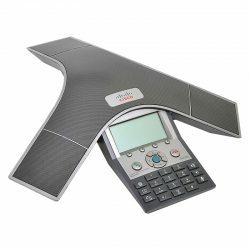 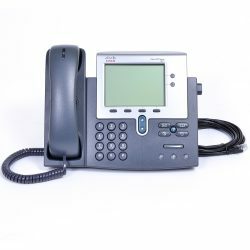 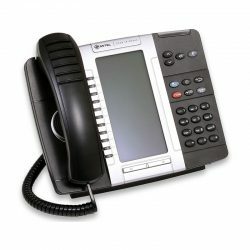 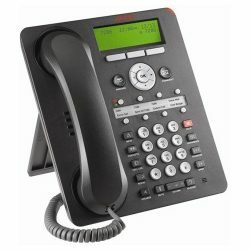 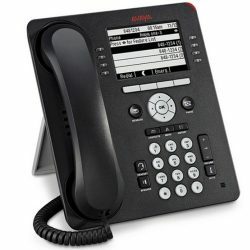 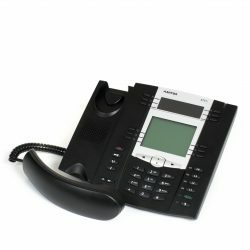 2 reviews for "Mitel 5320 IP Phone"
Another great IP phone from Mitel, full featured and versatile.